Located just north of New Richmond in Star Prairie. Kirk Hexum, owner and manager attributes his 25 years of successful auto body business to his qualified workforce and their attention to detail provided on every repaired vehicle that goes out the door. All jobs are quality checked by his trained staff. 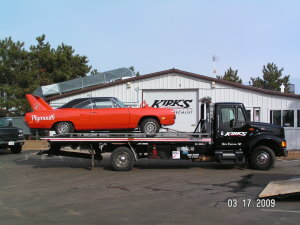 Kirk’s employees receive ongoing training through the various refinishing industries every year and are continually updated on database techniques required to maintain their high level of excellence in the ever-changing auto body market. 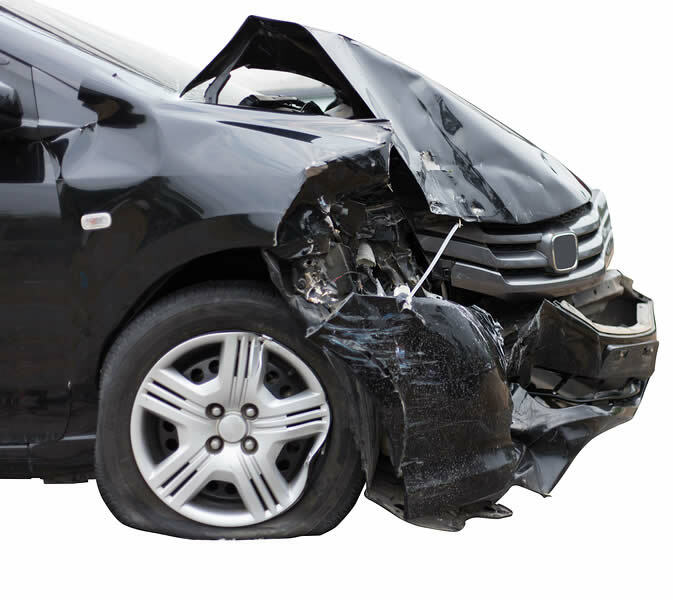 Kirk’s specializes in insurance collision repair and will deal directly with the insurance companies so you don’t have to. Satisfaction to you the customer is first and foremost as well as working a fair job for the insurance company. Kirk also wants to remind you….your car can be repaired by whatever auto body business you desire and not necessarily where the insurance company wants it fixed. No law states you need more than one estimate.